If you’re one of the many Utah homeowners with a sump pump in your basement, the reason it’s there is so that you aren’t risking hundreds or thousands of dollars in flood damages. Your home can certainly be prone to heaving flooding, or you might live in an area with a high water table. Either way, there’s never a bad time to think about installing a sump pump in your basement if you don’t already have one, or servicing your existing device. 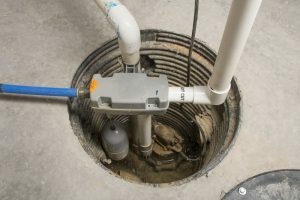 Keep reading to learn a few things you should know about sump pumps and the importance of Millcreek, UT sump pump services. There a number of problems that can impact your air conditioner, sometimes caused by neglect, but could even be from just standard wear and tear—particularly during the summer when your air conditioner is under increased stress. 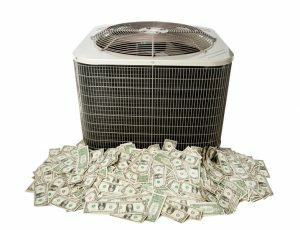 Unfortunately, over time these problems reduce your system’s energy efficiency, and as a result hike up your bills. So, it’s only natural that you’d want to find ways to improve your air conditioner’s performance and efficiency throughout this summer. When you find yourself in need of air conditioning services in West Jordan, UT, we’re the team to turn to. In the meantime though, we’ve shared some tips below on how to save on cooling costs.